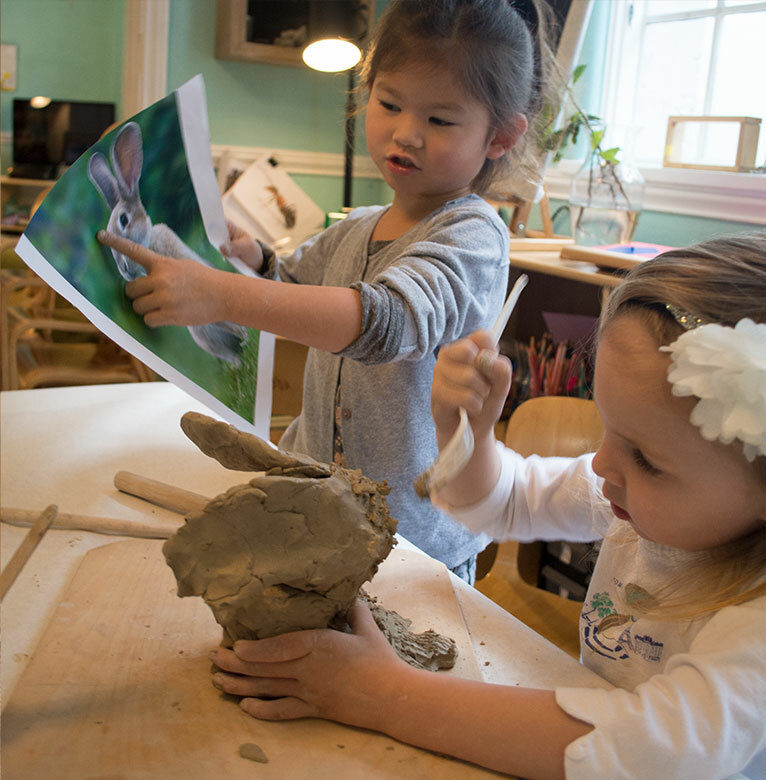 As a powerful, growth-promoting and essential experience in the world of young children, meaningful play constitutes the basis of our curriculum. Play based curriculum directly influences all areas of development by offering children opportunities for building relationships. 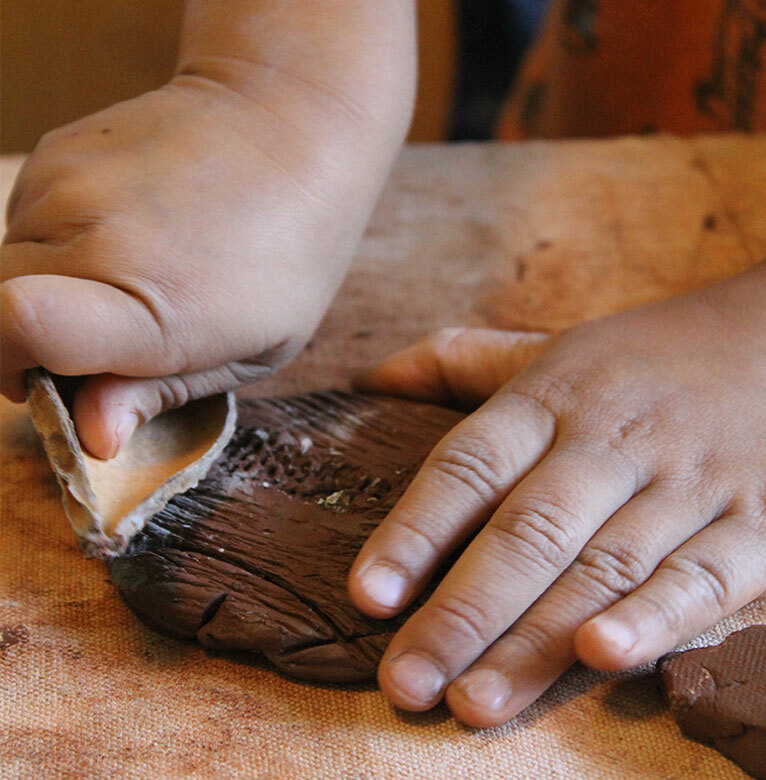 Play gives children the freedom to imagine, to explore and to create. 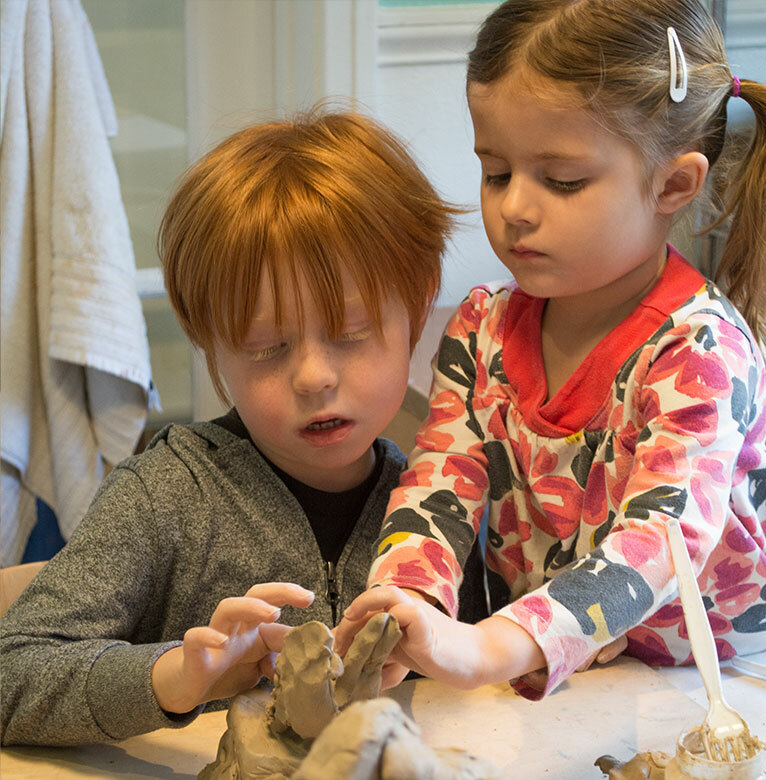 Guided play supports the development of the dispositions of mind that lead to life-long learning: wondering and questioning; thinking and predicting; investigating and experiencing; applying and reflecting. Through purposeful play, children learn about “academic” subjects daily. Experiences that build the foundation for literacy and mathematical thinking and for peaceful conflict resolution are offered via children’s hundred languages, including, for example, art materials such as paint, clay and wire, music and dance, sand and water exploration, dramatic play, storytelling, block play, woodworking and outdoor physical activity. Preparation for kindergarten is embedded within individual, small and large group experiences and discussions.